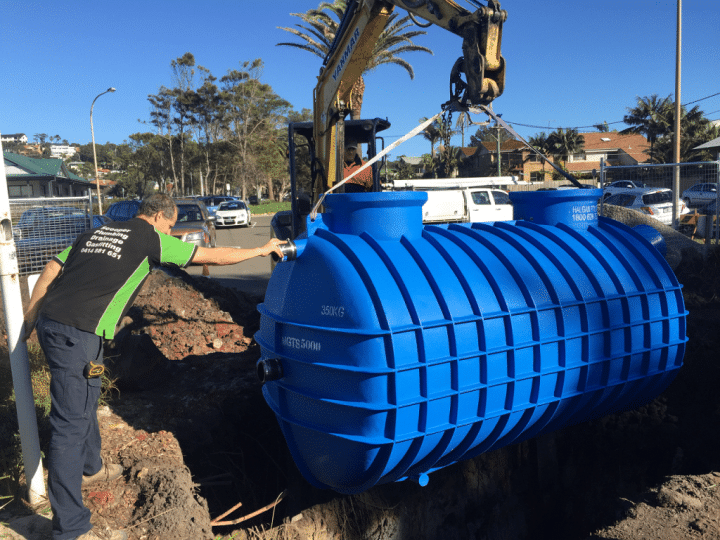 Grease Trap Plumber in Sydney. Need advice? Grease Trap Plumber in Sydney. Grease Trap repairs, replacements or upgrades and new installations for cafes, restaurants, butchers Golf Clubs and any food related venue. "See our jobs below to see which one is closest to your project"